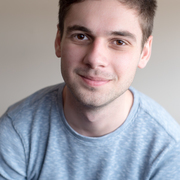 Challenge your friends to solve puzzles created from pictures that you capture! 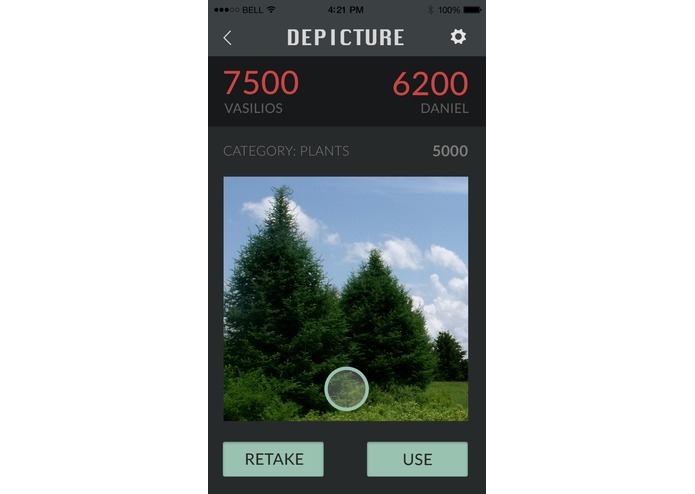 Depicture is a puzzle game about taking beautiful pictures of your surroundings and sending them to your friends to try and put back together. 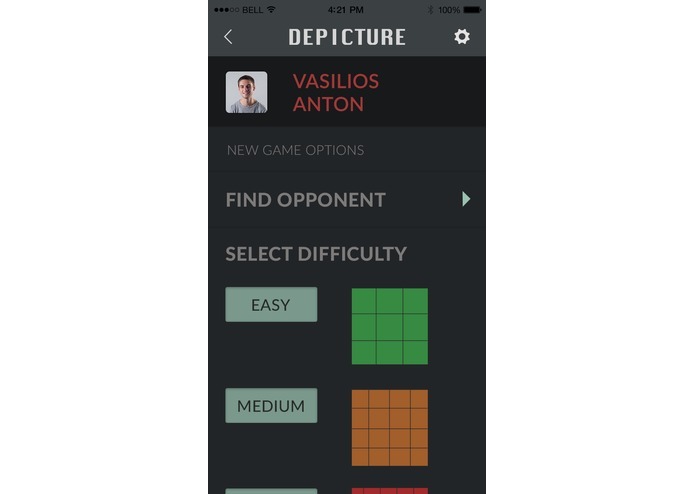 Anyone looking for some friendly competition in a picture puzzler is sure to like Depicture. 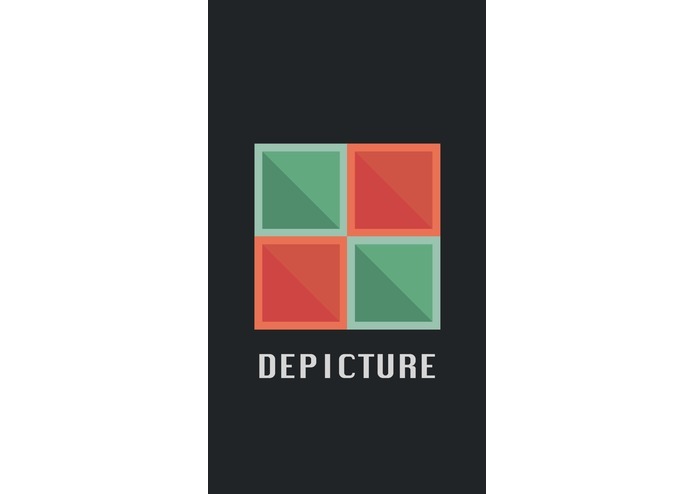 Where Depicture really shines is in its slick design, responsive gameplay, and smooth animations. When a puzzle piece is correctly inserted, or the whole puzzle is finished, a clean sheen animation is applied to the image to let the user know that the placement is correct. 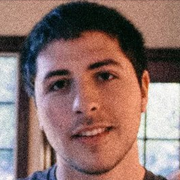 The design of the application was all done with a flat and consistent idea in mind, mocked up in Photoshop and Illustrator beforehand. 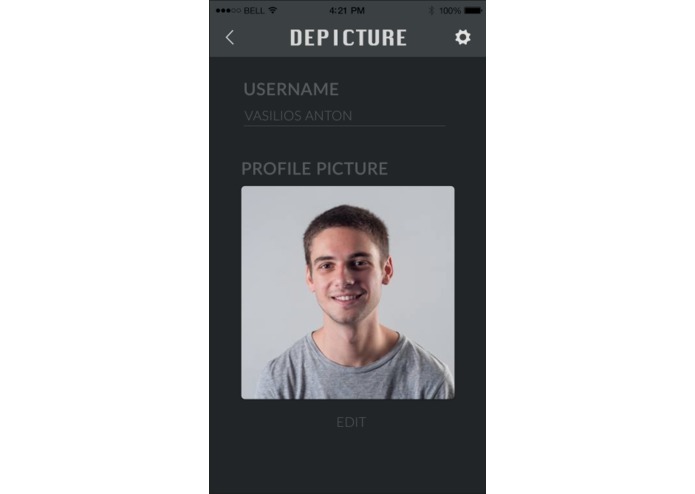 In addition, Depicture allows you to set a profile picture for all of your friends to see. 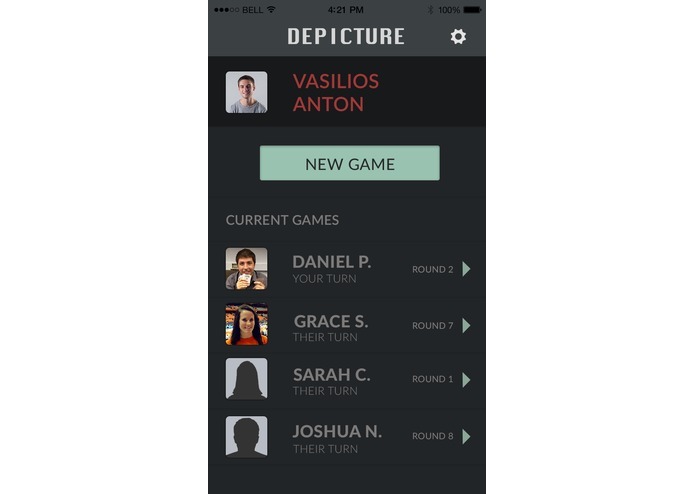 If you are looking for a great way to pass some time with your friends, try Depicture now!